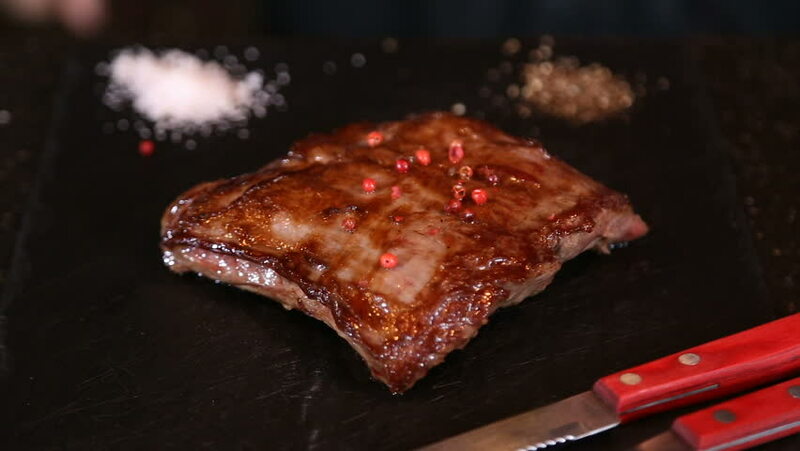 Ready delicious steak of a butcher from the diaphragm of beef. hd00:07Ready delicious steak of a butcher from the diaphragm of beef. hd00:29Doctors use endo-instruments and video cameras to perform surgery in the abdominal cavity of a fat woman.Modern advances in medicine.Endoscopy.